Discussion in 'Server Events' started by tyler, Oct 1, 2015. 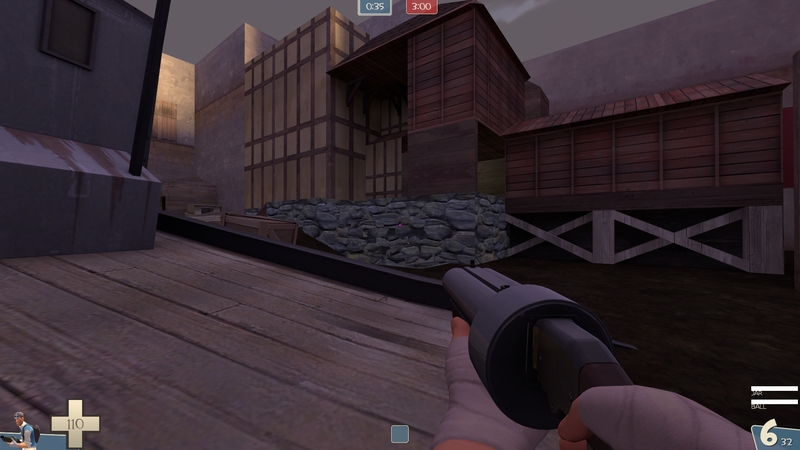 30 pl_eclipse_b1 Flower_Shop_Guy Download Interested of overall assessment of the entire map: gameplay, design, fps. Is this the proper format if the download is on the site? Anyways, a2 is up there. Also, does the server have replay functionality? would be the proper format. You get that download link by right clicking on the "Download Now" button. No replays, you have to pick between STV demos and the Replay bot when running a server. Obviously STV demos are way more useful for us. Sorry. So does it get auto-recorded or how does it work? I have a slim chance of not making it. It's automatic, yes. The demos are linked from the feedback page. Interested of overall assessment of the entire map: gameplay, design, fps. @Ƒλпɋмλпп You don't need to bz2, just repack. I will try to get the big submission rules thing changed to make that clearer. @ExtraCheesyPie your map is so dark that I would disqualify it if there were more submissions because the majority of your feedback will be tainted by the poor lighting leaving a bad impression. 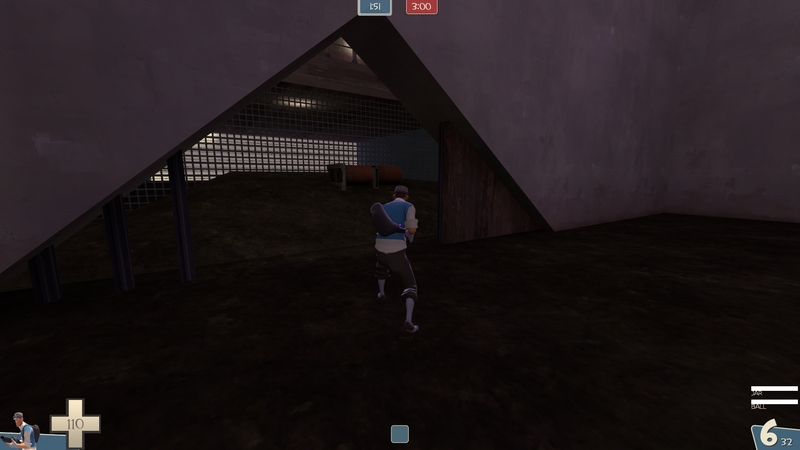 The whole map is in shadow, and several ground textures blend together. These stairs are basically invisible. I can see but also I can't. Either adjust your skybox or add some phantom light ents for the next version so people can see until you get to beta and can spend more time lighting it well. @Fantasmos you forgot to pack some things (seems minor though) and didn't build cubemaps. You know better! Gameday today is canceled due to server/permissions issues. The site went down unexpectedly today and upon coming back up I discovered the map uploader, maps redirect, and US VIP permissions were all broken. EU server seems fine, except there's no way to get new maps on it because of the redirect issues. There is no ETA on a fix. If @Geit or @drp are able to fix this today sometime, I can run the event later. Otherwise consider it canceled. Sorry to @Fantasmos @ExtraCheesyPie @Flower_Shop_Guy @Mikroscopic and @Ƒλпɋмλпп. Uploader is working for both servers, admin is now working on the US server. Yes, I broke the functionality, NOT Frozen. This time. Gameday is back on in a few minutes! No problem, I'm online so let me know of any hiccups and I'll address them quickly. @drp The new uploader page is nice! It has broken internal links and a broken header image though. Everyone else, I just realized the gameday pack was going to the wrong zip file. Here's the updated one! We have some big maps so get it ahead of time. Ok the uploader looks spiffy now. Associated demos should be live shortly.